As summer gets closer, we begin to see more and more cyclists accompanying us on the road. Therefore it's important to recognize different types of actions that can help keep us, and our biker friends safe. Similarly, cyclists can benefit from following these tips to enjoy a safe ride for them and stress-free drive for motorists. One of the most obvious tips is to avoid using electronic devices while driving your vehicle or riding your bike. 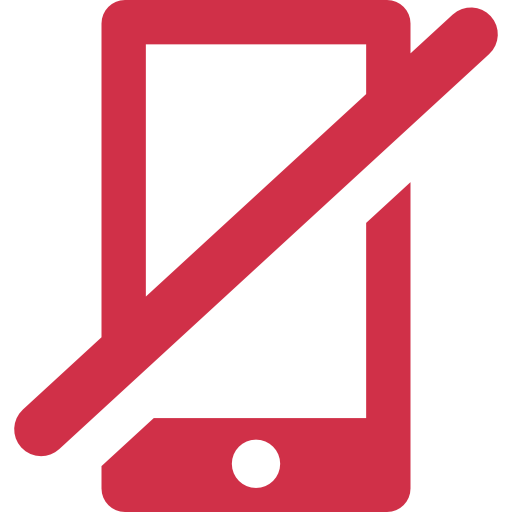 By putting your phone, tablet or headphones down, you are able to focus on the road and stay on alert in the case of an accident or other unexpected occurrences. It's important for drivers to give cyclists plenty of space when sharing the road - especially when overtaking a bike on the street. To prevent any accidents or collisions, drivers must pass cyclists as if passing another vehicle. That is, moving into a different lane when safe to do so. Did you know bicyclists have the same rights as drivers? It's true! In fact, they are required by law to follow the same rules. So, it's important for impatient drivers to realize that cyclists have every right to be on the road as they do. Similarly, bicyclists must not abuse this right by being careless. While sharing the road can sometimes be a bit of a nuisance, it's something all drivers (and cyclists) have to do. So, why not do everything possible to make the road safer for everyone?